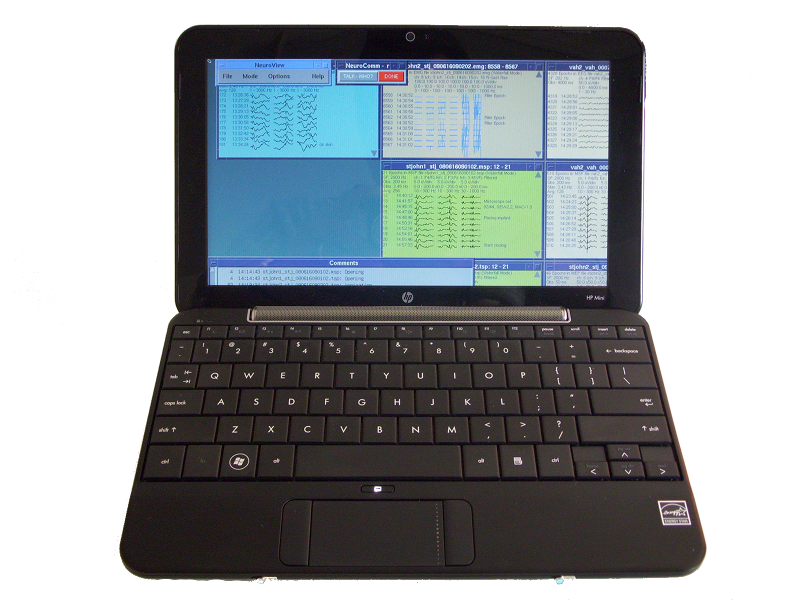 Robert J. Sclabassi, MD, Ph.D.
With the NeuroNet 692 Netbook Viewer, our physicians can conveniently monitor cases anywhere 3G or Wi-Fi service is available. Its lightweight, portable design makes it easy to manage cases while on the go. Small, but powerful, the NN652 is a fully functional workstation that allows for instant communication, and simultaneous real-time oversight of multiple cases.